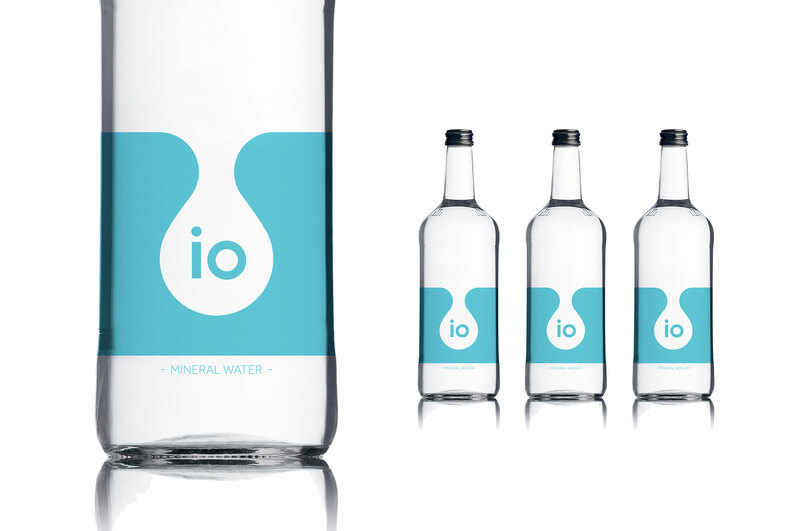 WeDesign were approached by IO to develop a set of branded mineral waters, based on their circular logo. The design contains the existing IO logo, combined with a water droplet falling down the side of a bottle of chilled mineral water. The eye catching design focused on simplicity and the use of negative space.